This is a page from Kurt Vonnegut’s Breakfast of Champions. If I could put my hands on my copy, I’d look the page up. Maybe you know which page it is. 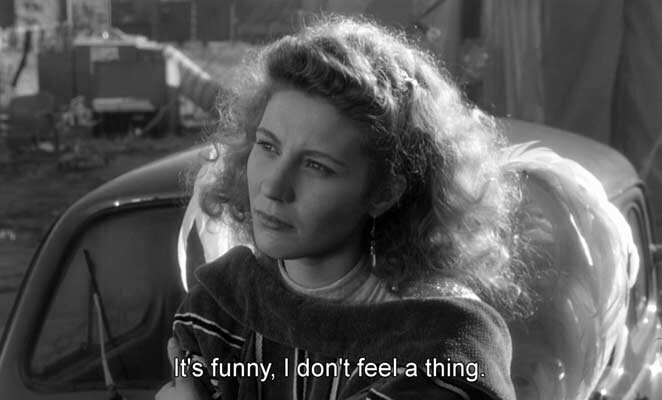 Right now everything seems pretty twisted in my world. We only had one slippery ticket to Burning Man, and we needed two, and a friend just scored two and will sell me one. UPDATE 8.10.14 10:14pm Ticket slipped through our fingers again! UPDATE 8.15.14 We’ve got tickets! Now just need to get the vehicle pass in hand! But when we had only one ticket, my husband, who has been on the fence, encouraged me to go without him because he says he doesn’t really want to go–$$, Exodus hassles, packing hassles, and dealing with a 10-year-old out there again. So now that I have access to another ticket, the question is, will he go? 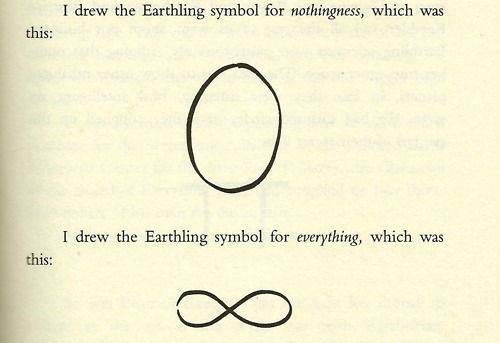 Amazing how, with one twist, everything can go to nothing. And back again. I’ve been thinking about Vonnegut for almost a year as I have been helping with a Vonnegut inspired theme camp. the ultimate caravansary will be interplanetary/intergalactic. “When I ran my spaceship into the chrono-synclastic infundibulum it came to me in a flash that everything that ever has been always will be and everything that ever will be always has been,” states Winston Niles Rumfoord in Kurt Vonnegut’s The Sirens of Titan. For the past 14 years, I’ve camped with Hushville or Kidsville and done my own thing within the confines of those theme camps. This year, I decided to get involved with The Chrono-Synclastic Infundibulum Camp of the Space Wanderer (website/blog, application, and conceptual plans as well as planning activities which I would be hosting and leading. I’ve also been organizing or been involved with other on playa activities including Black Rock Scouts and more. So who are you pretending to be? Who am I pretending to be? Do you agree that we are who we pretend to be when we are at Burning Man? 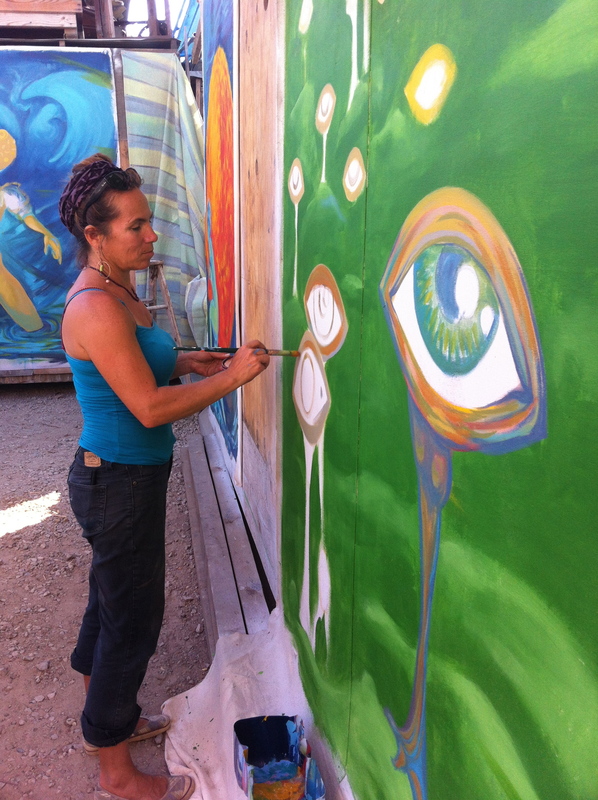 PS More photos about the progress of the 180′ mural that will adorn our theme camp…and info on Burning Man 2014 playa art in general. Here’s how to come visit us –or send us mail!